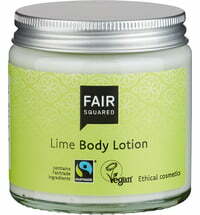 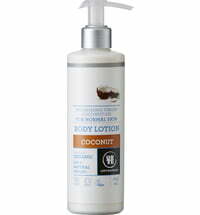 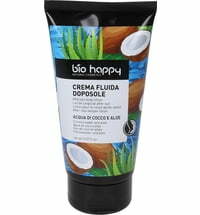 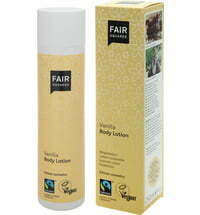 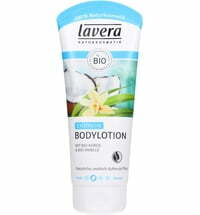 The intensive-care body lotion has a delectable coconut scent. 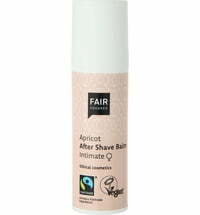 Fair Trade coconut oil from Sri Lanka is particularly rich in vitamins, fatty acids and protective antioxidants that soothe the skin and deliver valuable anti-aging properties. 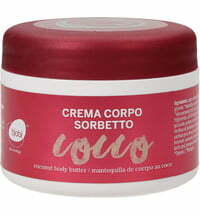 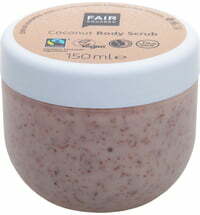 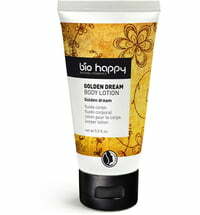 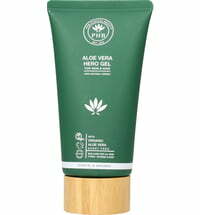 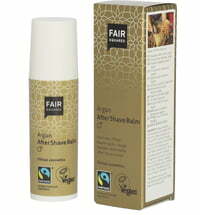 The formula is also enriched with olive oil from Palestine making it the perfect body care companion for everyday use.